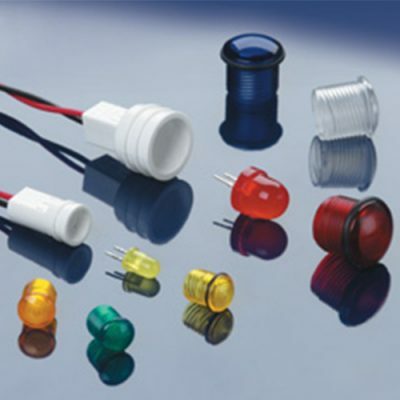 VCC modular panel mount indicator assemblies and mounting hardware require no tools for assembly while providing simple, fast press-fit or threaded connections to a broad selection of VCC panel lenses. 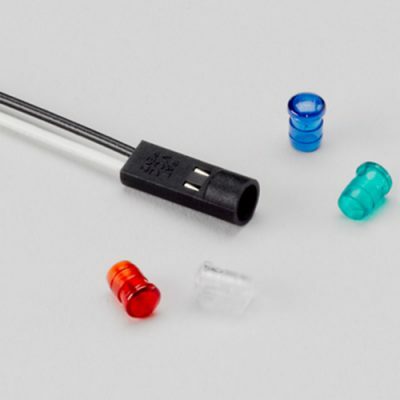 Further simplifying assembly procedures, unique VCC interconnectors provide additional stability for LED leads and offer various options, standard lead lengths and headers for connecting LEDs to power sources. 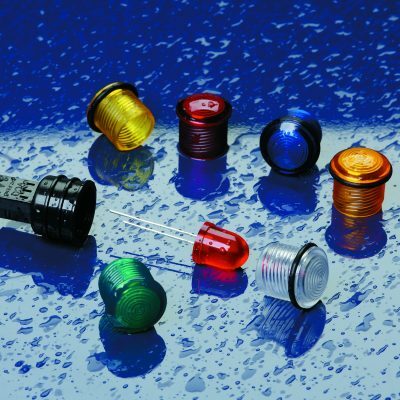 VCC modular panel mount indicator assemblies resolve LED push back issues, eliminate the need for soldering or crimping wires to fragile LED leads and deliver superior stability when subjected to forces of 2Gs, 4Gs and 6Gs from 0 to 2000 Hz.